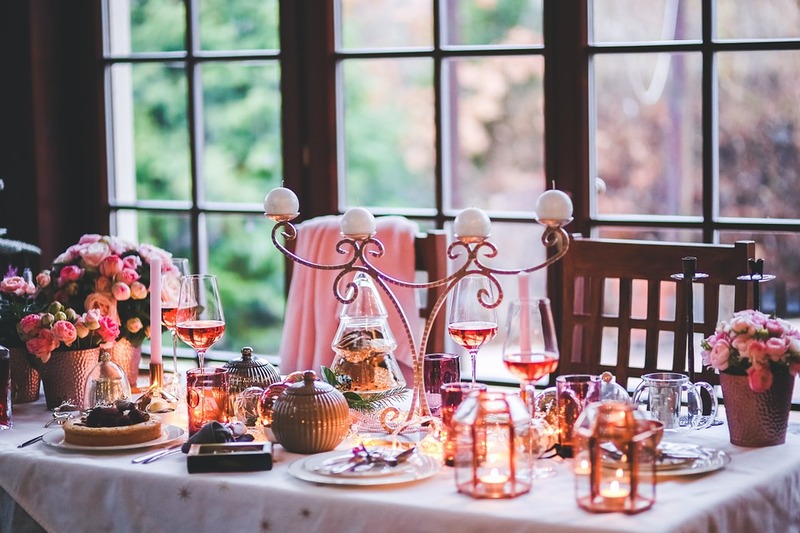 5 Non-Alcoholic Drinks for Your Holiday Party! With Thanksgiving recently passing, we are officially fully into the holiday season! 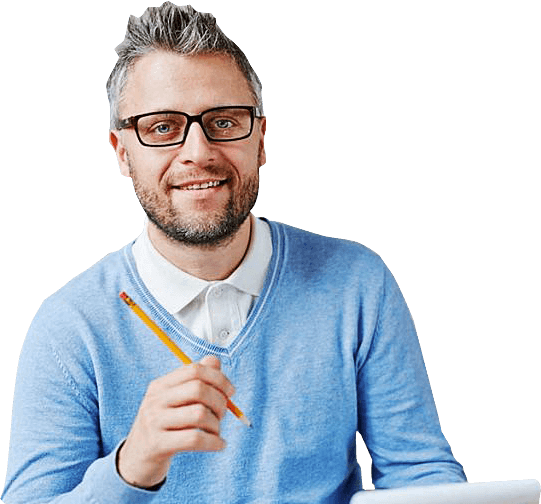 Whether you celebrate Christmas, Hanukkah, Kwanzaa, or just use this time of year to reconnect with the people you love, the upcoming festivities are both exciting and stressful. For people in recovery, the holiday season can also include hidden triggers we often don’t anticipate including the abundance of alcohol often available during such times. Want to avoid the easy temptation of drinking during the holidays? 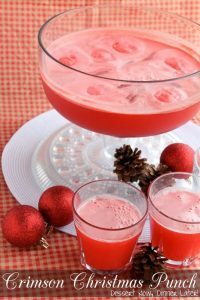 Include these 5 non-alcoholic drinks for your holiday party! This holiday classic doesn’t need alcohol to be delicious! Easy to make yourself or buy at your local grocery story, eggnog is a crowd pleaser everyone can enjoy. 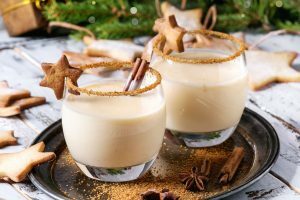 If you want fresh, homemade eggnog, follow this simple recipe from Delish. Few flavors are more symbolic of the holidays than cranberries, and this drink is no different. Bright and cheery, it looks great and tastes even better. Want to be extra? 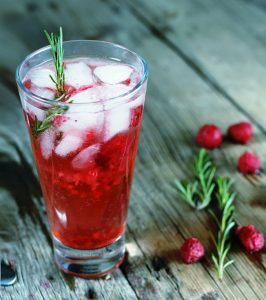 Garnish it with real cranberries and fragrant rosemary for an Instagrammable drink your guests will love! Have a sweet tooth and want an over the top holiday drink? This sugary treat will definitely lift spirits and add a little more joy to your festivities. Family friendly and flavorful, make this punch with raspberry sherbet, ginger ale, three types of juices, and this recipe from Dessert Now, Dinner Later. What’s better during cold holiday nights than hot chocolate? 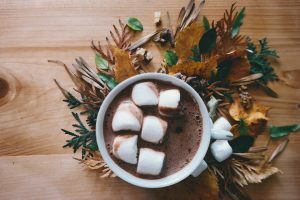 Double chocolate hot chocolate combines bittersweet and milk chocolate for a full bodied, rich holiday treat for chocolate lovers everywhere. Skip the whiskey and add marshmallows! Find the recipe on Delish. 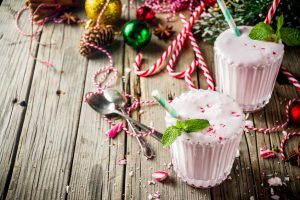 Yet another holiday classic, peppermint is in everything this time of year– so why not in drinks for your holiday party? Easy to make and delicious, peppermint bark milkshakes only need four ingredients. Learn how to make them from Two Peas and Their Pod! Will you try any of these drink this year? Let us know which ones or tell us about your favorite recipe we haven’t listed in the comment section!